Copenhagen is a city built for human scale. The locals swim in the city-center harbor baths, cycle on 400 kilometers of bike paths, enjoy local food markets, and take a break from it all in the many green spaces. Witness unique design only found in Scandinavia. Expand your professional skills by interacting with Danish architects and designers. Engage in a dynamic studio environment, where your class overlooks the rooftops of the city. Take on real project assignments addressing real sites in Copenhagen, and earn 7 to 9 credits while doing it! 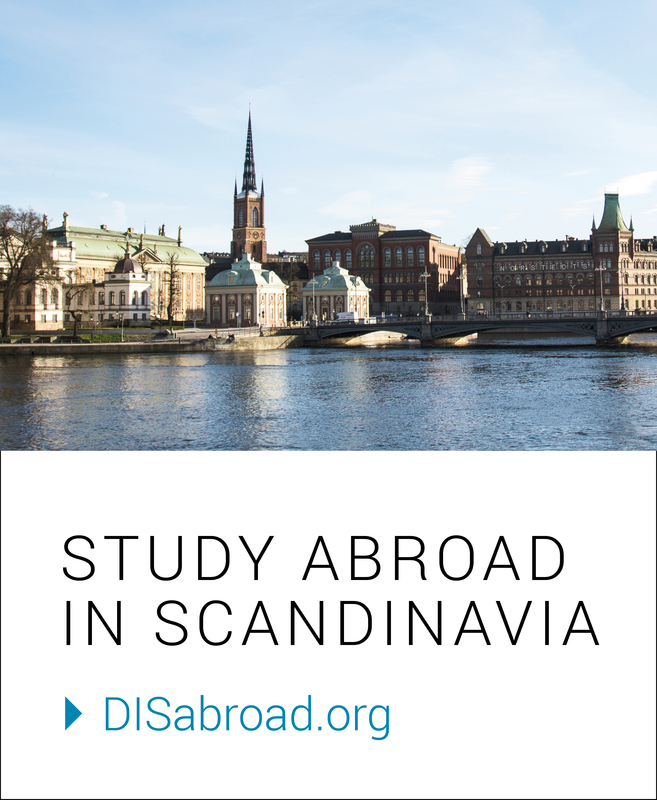 Travel with your classmates for a week to either Finland and Sweden or Norway and Sweden.